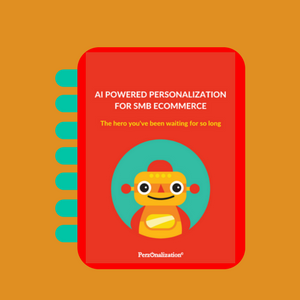 Leverage our AI powered real-time predictive technology to deliver a personalized shopping experience. Display personalized product recommendations based on each shopper's unique shopping taste and intent. 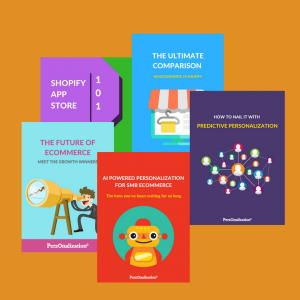 Increase your conversion rates by recommending products of similar style and type, help shoppers find potentially more relevant alternatives matching their predicted intention and unique taste. Reduce site abandonment by helping shoppers continue their sales journeys with alternates even if the item is out-of-stock. Boost conversion rates by leveraging loyalty of your customers to brands they love. Prioritize items that are most likely to convert on search engine optimized landing pages dedicated to select brands with high profit margins to increase average order value. Increase sales opportunity on attractive but chaotic pages like home and category listing by greeting visitors with products reflecting their individual taste and taste of similar shoppers – based on browsing and buying behavior of shoppers we constantly keep track of. Make sure you always show content and reduce bounce rates on pages like no search results, 404 and out of stock. Simplify the search process by narrowing down the result list with personalized, high-priority content. Create dedicated landing pages containing widgets customized for the targeted search terms, to recommend what your customers are looking for the moment they enter the site. Increase your profit margins by recommending higher priced but similar products and simplify discovery of related items by recommending additional and complementary products matching the shopper’s taste. Inspire first-time visitors with trending and best selling products that are most likely to convert, motivate site exploration and increase the likelihood of turning them into shoppers on entry points to your site, like home and landing pages. Help shoppers resume their shopping journey and save time by providing easy access to products they have previously visited. Increase average order size by promoting impulse purchases with complementary products that are typically bought together with the product shopper is interacting with. Increase average order size by promoting impulse purchases with small-ticket items on pages like shopping cart. Inspire returning visitors with fresh list of newly arrived products, motivate site exploration and increase the likelihood of turning them into shoppers on entry points to your site, like home and landing pages. Capture shoppers near the end of the sales funnel and help them complete the sale by reminding them of products and categories they have previously shown interest in. The kind of pages shoppers visit reveal their intent. Perzonalization takes this into account while generating recommendations. 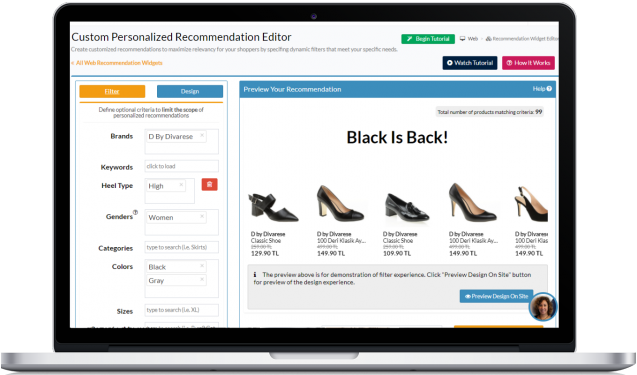 This ensures that your store gets the full benefit of E-Commerce Recommendation Engine. Recommendations already match the look and feel of your site. Preview and tweak design with a couple of clicks for a final touch. 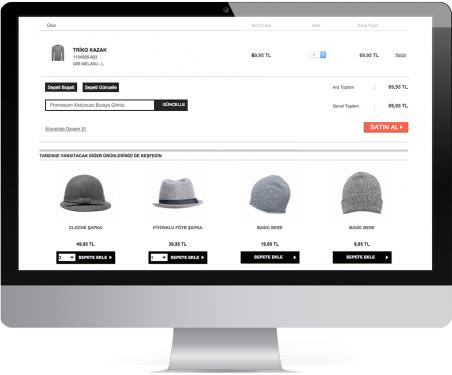 Advanced options give you the power to define your filters and dynamically customize what products will be displayed to your shoppers. Recommendations are re-calculated at each page visit. This makes sure the most recent shopper history and product inventory data is used for calculations. Performance of each recommendation widget can be tracked individually so you know what works best. Online shopping is dynamic. Every hour, millions of transactions are carried out on online stores. A visitor who had viewed a pair of jeans for her niece three days ago could well be looking for a pack of ice-cream, now. 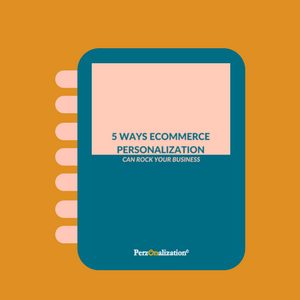 The ever-changing needs of the online shoppers can only be captured and transformed into personalized web recommendations by a real-time platform like we have here at Perzonalization. Shopping has always been perceived as a ‘social experience’. We usually go out shopping with our friends or relatives who share their trusted shopping advice with us. On the contrary; online shopping is a lonely experience. We used the notion of ‘friendly advice’ as our inspiration while we’re creating our predictive algorithm. That’s how our solutions suit the needs of your visitors and increase your eCommerce conversion rates with the help of our E-Commerce Recommendation Engine.